A malfunctioning firearm may have been the difference between life and death for two Calgarians. A man has been charged with two counts of attempted murder for an incident that occurred at around 6 pm on Monday, December 4. 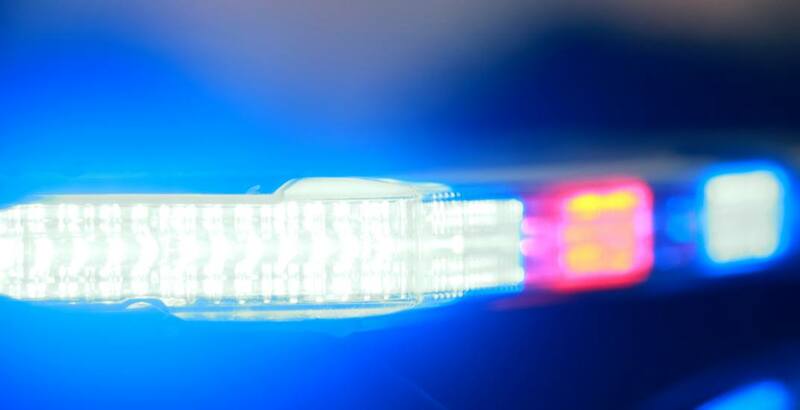 A man and a woman had arrived by vehicle at their residence on Ranch View Road NW when another vehicle pulled up behind their vehicle, according to a release from the Calgary Police Service. The man then allegedly exited the vehicle holding a firearm, which police believe he attempted to shoot at the couple. The gun malfunctioned and the two victims managed to re-enter their vehicle and drive away from the suspect. Later that night the suspect arrived at a police office and was arrested and charged with two counts attempted murder, two counts criminal harassment, and one count each of pointing a firearm, unauthorized possession of a firearm, possession of a dangerous weapon, having a firearm in a vehicle, possession of a loaded firearm, possession of a weapon obtained by crime, and possession of a weapon contrary to an order. The names of the victims or the suspect have not been released to protect the identity of the family, as the situation is believed to be a domestic incident.